Our security guards are specialized in various protection plans for event sites. Whether during a festival, a private, cultural or corporate event, our security guards ensure the protection of people (participants, guests, spectators, technicians, etc.) as well as material assets (cars, electrical or sound equipment, etc.). The presence of a security guard at the event site can simply serve as a deterrent, but also as an element of emergency response. In some cases, our surveillance officers may be authorized to apprehend and control suspects or evict them. 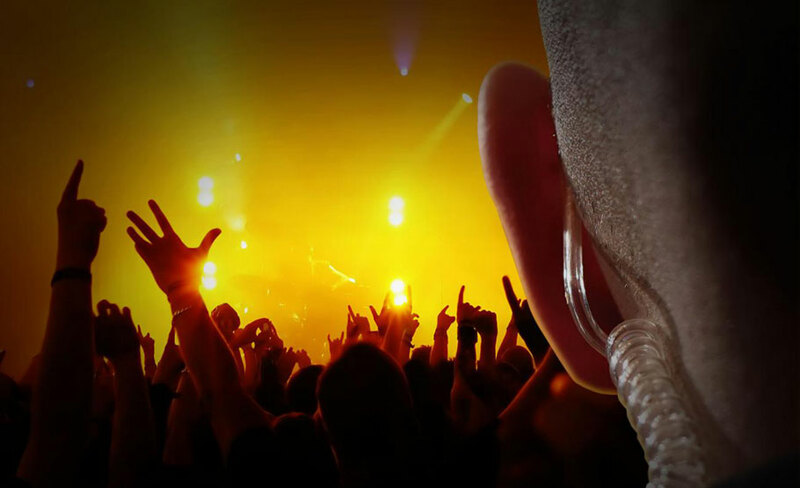 Tactic Security provides security agents to guarantee the security of your events. We emphasize the skills and professionalism of our surveillance officers and they are fully qualified to perform their duties. Are you planning an event in the near future? Ensure the protection of the premises with Tactic Security's security officers.